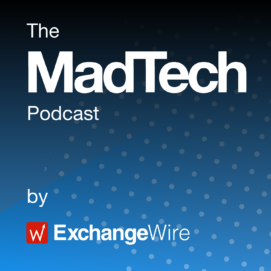 Accenture Interactive’s Amir Malik joins ExchangeWire’s Lindsay Rowntree and Ciaran O’Kane to discuss the big madtech stories of the week. 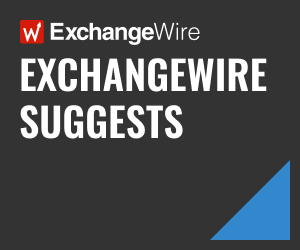 – How will the ad exchanges’ announced commitment to programmatic principles impact the industry? – Is Publicis’ divestment of Publicis Health Services the start of things to come? – Do brands understand branding? – Is OTT the only possible future of TV advertising? – How is Accenture Interactive mobilising its execution layer?